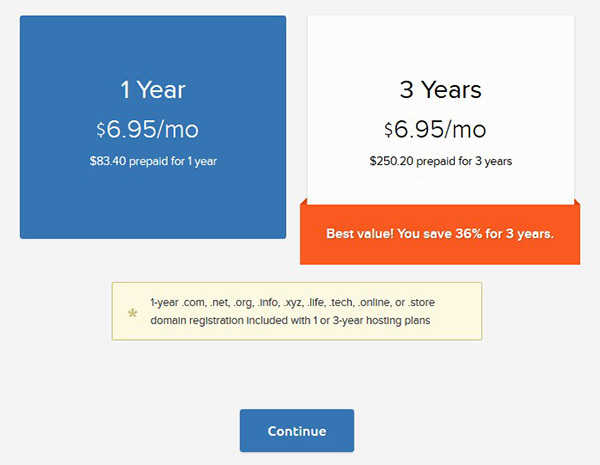 DreamHost offers 36% off to our IsItWP users with a FREE domain. Why DreamHost? It is the best and reliable hosting provider that hosts nearly a million WordPress websites. 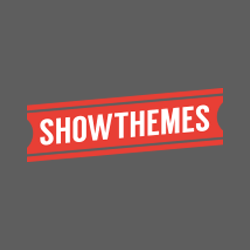 They offer custom dashboard, instant 1-click WordPress install, free SSL, and more. The 97 days money-back guarantee makes DreamHost a top-notch choice in the hosting industry. You can use our DreamHost coupon code to get the maximum discount of 36% on web hosting and a free domain. 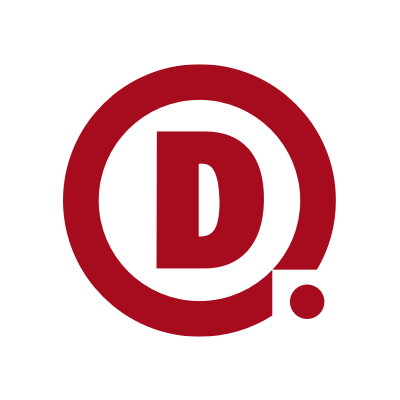 Follow the DreamHost referral link by IsItWP to get maximum discount and free domain. How to use the DreamHost Coupon Code? 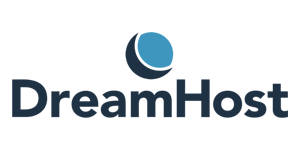 IsItWP’s users can avail 36% off on the DreamHost web hosting using our exclusive coupon code, and a free domain. Scroll down below to the instructions with screenshots for your ease to get your DreamHost coupon code, and enjoy the maximum discounts on the DreamHost web hosting. 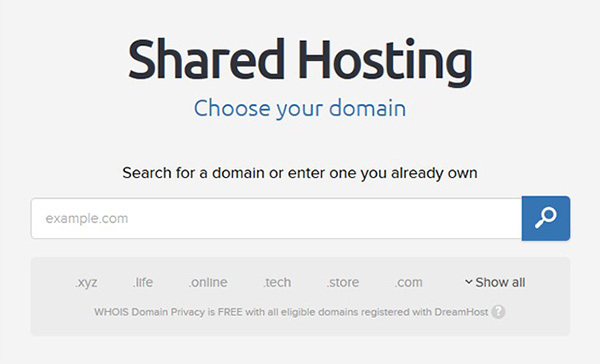 You need to go to the DreamHost site using our referral link. 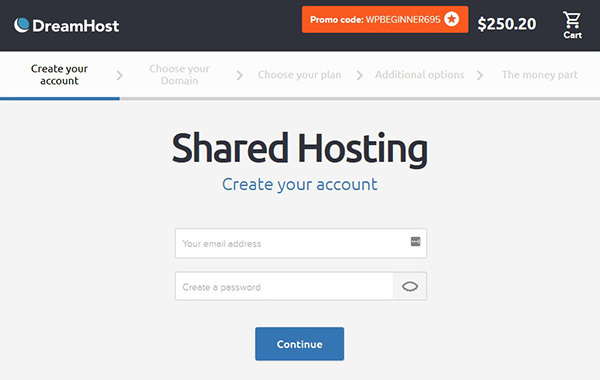 IsItWP users will see a welcome message, and the DreamHost coupon code with the discount is applied automatically. Simply hit the Get Started button. A new page will open. 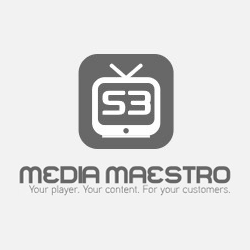 You will see your DreamHost discount is automatically applied. Go ahead and type your email and enter a strong password for your new DreamHost account. Now you need to choose your domain name and click on the Search button. 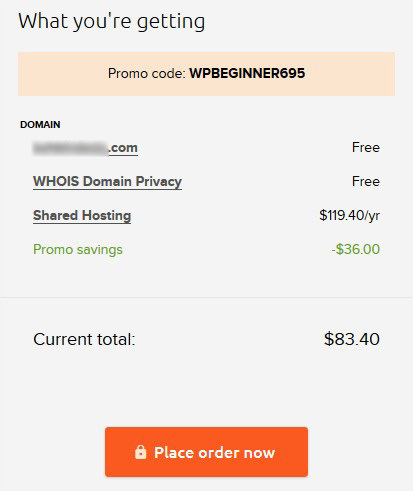 IsItWP users will get the free domain on our DreamHost coupon code. Click on the Register Now button. You’ll not charged for this new domain. Next you should select the plan. You can either go for 1 year (recommended) or 3 years, and click on the Continue button. 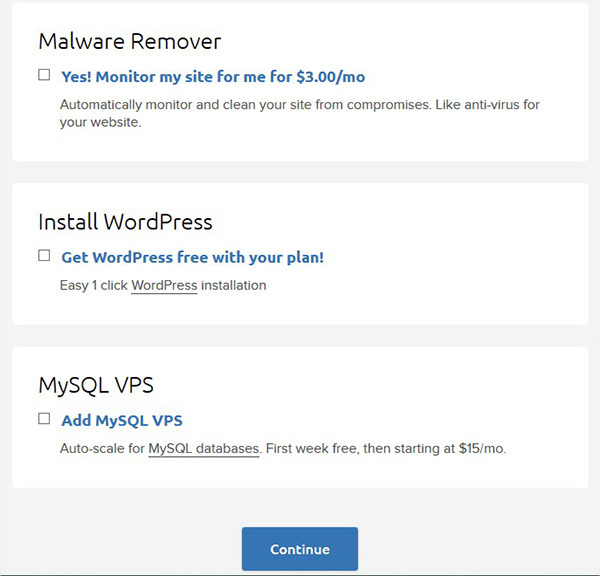 You can choose the addons like Malware remover, WordPress installation, and MySQL VPS. It is not mandatory, and you can skip this step by hitting the Continue button. Lastly, you need to add your information and payment details. In the bottom, you will see the calculations of your purchase. Once you are done with adding all the required information, click on the Place Order Now button. We hope you found our DreamHost coupon code to be helpful. At IsItWP, we work hard to negotiate exclusive discounts for our users.